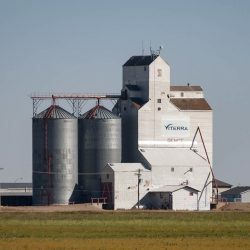 The Canadian Wheat Board began construction of a new grain elevator near St. Adophe, Manitoba in 2015. Pouring of the concrete began on May 4 and by July 2015 the build was well under way. 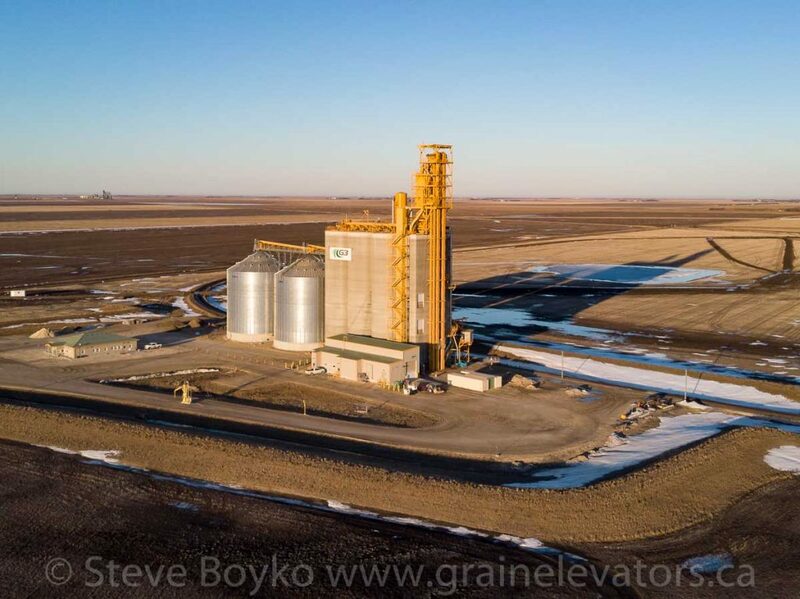 It was scheduled to begin receiving grain in March 2016. During this elevator’s construction, the CWB was renamed G3. 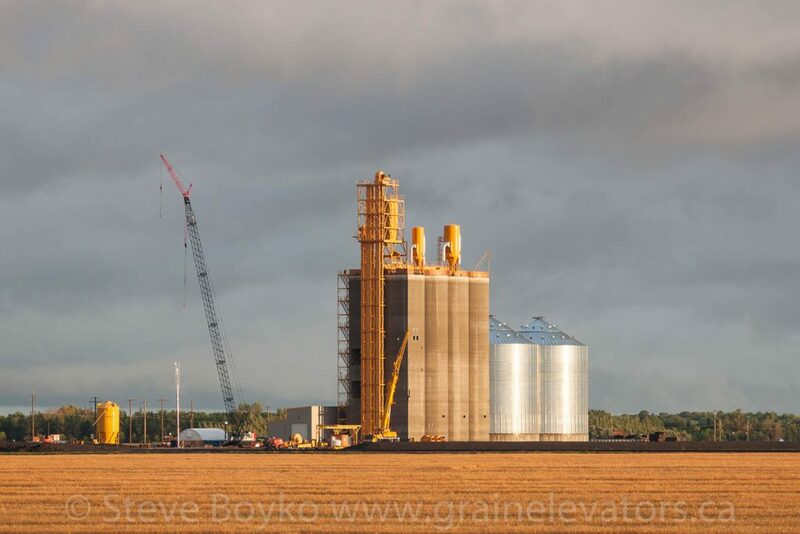 The St. Adolphe grain elevator under construction, September 2015. 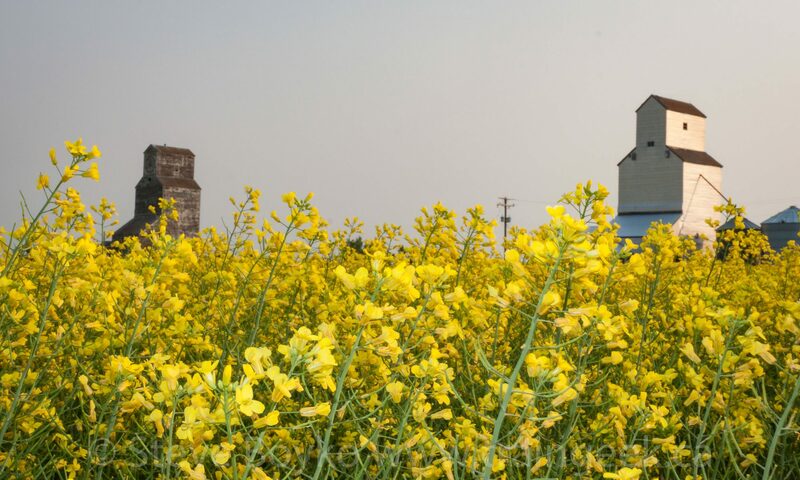 The St. Adolphe grain elevator has a capacity of 34,000 tonnes and features a 134-car loop track connected to the CN Letellier subdivision. 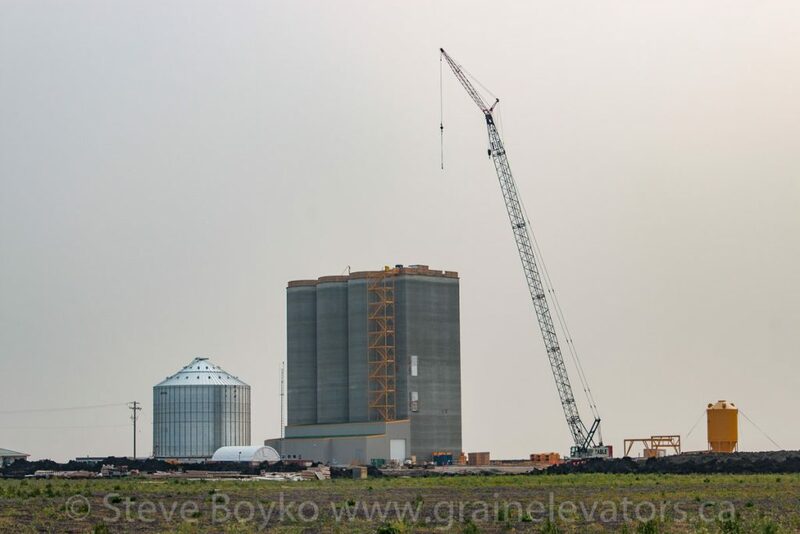 The elevator is able to load over 1,600 tonnes/hour into the rail cars.